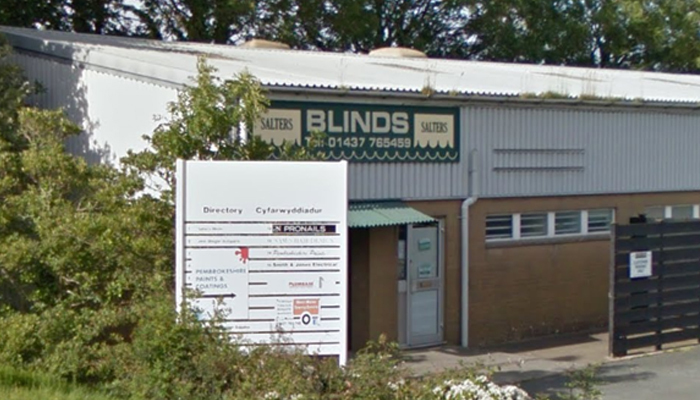 Salters Blinds Ltd is a family run business established in 1984. From our factory and sales office in Withybush we offer friendly and efficient service and have over 150 blinds on display. Our self fit vertical and roller blinds are made on the premises using materials from UK based companies, giving our customers top quality blinds at factory prices. Not only this, we can also order and supply pleated, wooden, aluminium and luxurious roman blinds. Call into our showroom today. At Salters Blinds child safety comes top on our list of priorities. This is why all our blinds conform to the child safety BS EN 13120 regulations. We can also advise on making existing blinds child safe compliant. Just call into our showroom for more information. In today’s ever more expensive world it has become more important for our homes to be more energy efficient. Our blinds are perfect for energy saving as they provide insulation to help with heat loss in the colder months, keeping rooms warmer and reduce heat build-up in the hotter weather, keeping rooms cooler. We also like to do our bit for the environment by recycling our fabrics and cardboard tubes to various schools and non-profit organisations. If you would like to find out more please contact sales office on 01437 765459 or call into showroom. 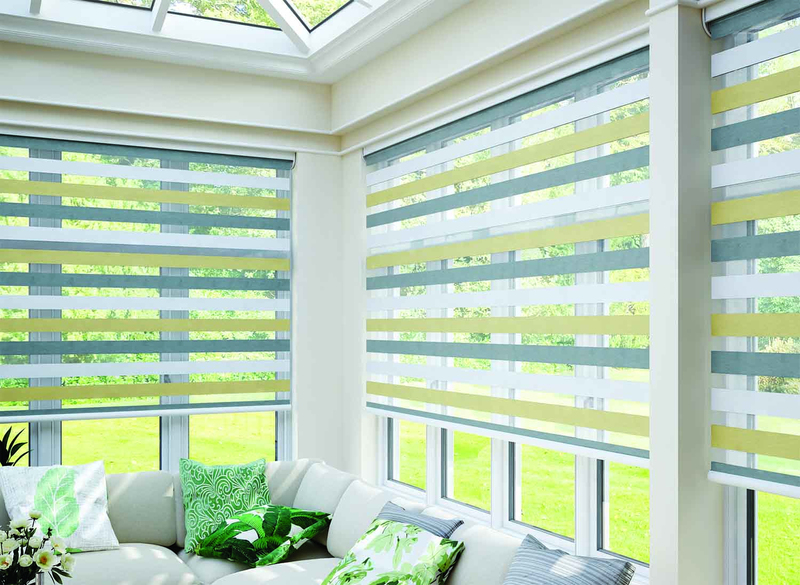 If you'd like some advice on what blinds would be best for you, which colour to choose or just have some questions, please feel free to get in touch!